Everything in life is a balancing act. We must balance time between work, home, relaxation, friends and family; and more importantly we must find a good balance in our closest relationships. 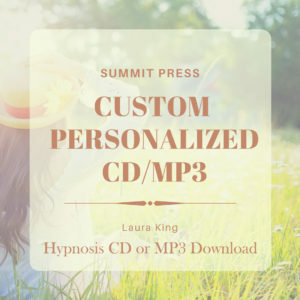 Laura’s Balance for Your Relationships self-hypnosis session will help you feel good about yourself and establish good will, respect, and peace in your relationships. 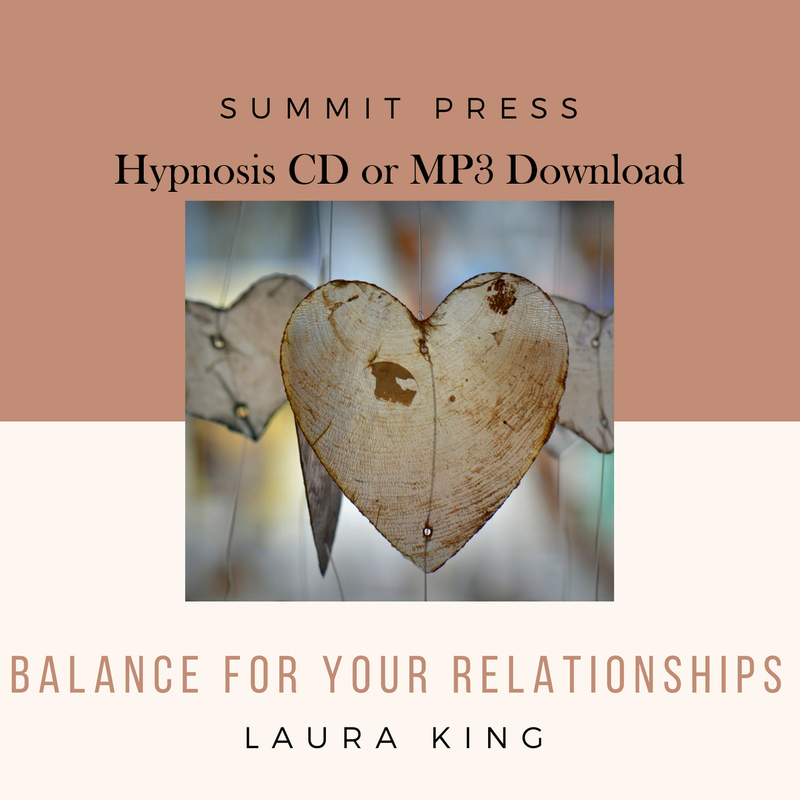 Laura created Balance for Your Relationships self-hypnosis to help you release emotional barriers and past failures, allowing you to develop confident and open communications for win-win interactions. When you feel good about yourself at the subconscious level, you automatically start to allow and attract relationships of goodwill, mutual respect, and balance. 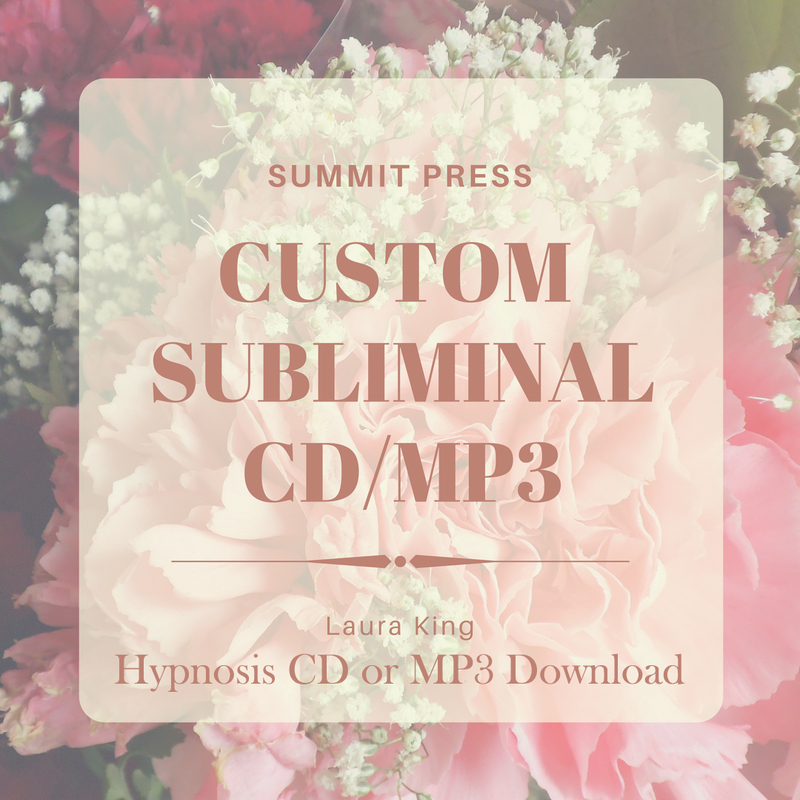 Let Laura reprogram your subconscious for more productive inter-personal relationship skills. 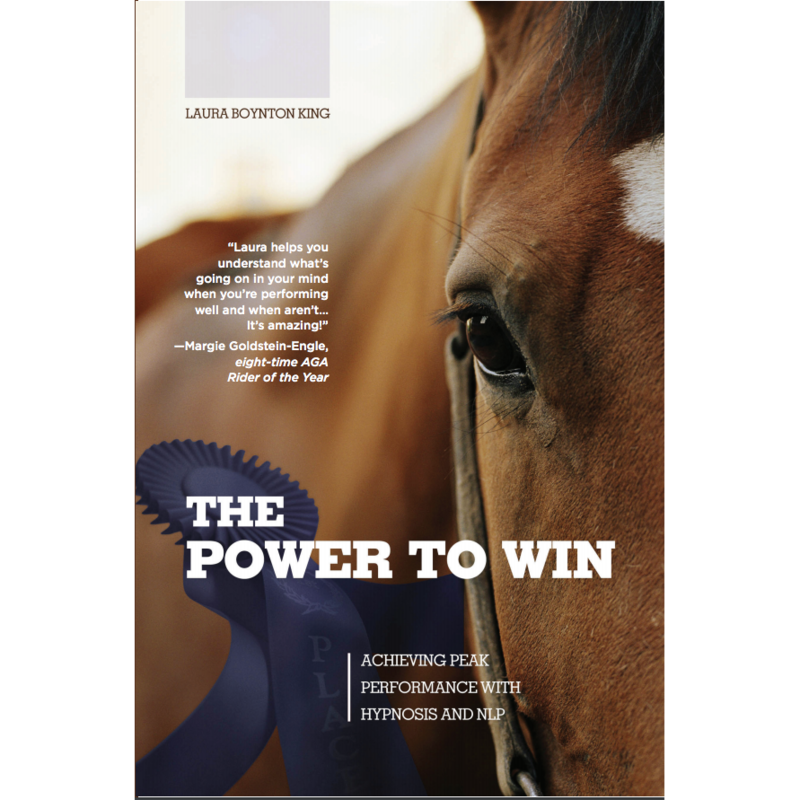 Listen at least 21 times for the best results, and you will see how successful, fulfilled, and happy life can be! 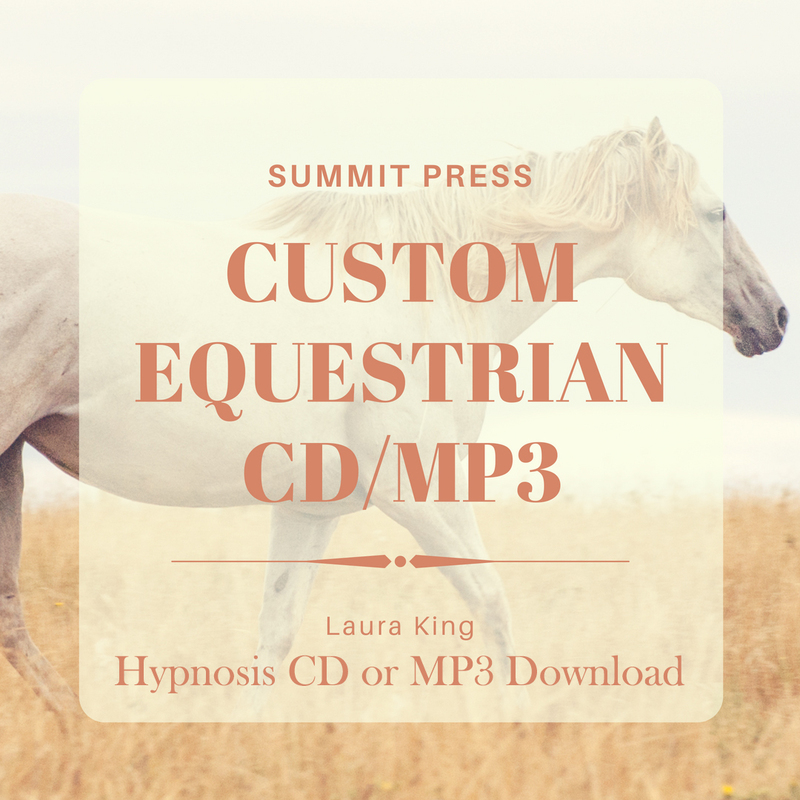 Start listening today with our easy to download MP3.